The distance from Bim Son to Ha Noi is 120 km which takes 3 hours to travel by train. 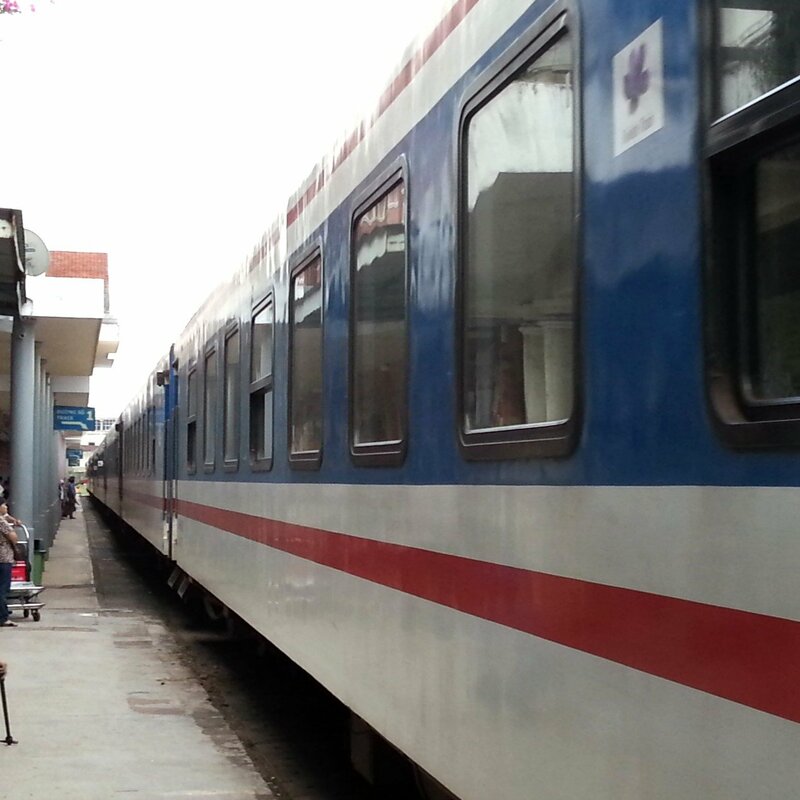 There are two SE class trains a day from Bim Som, one in the morning and one in the late afternoon. SE class trains are the best quality passenger trains in Vietnam, and generally the fastest services stopping only at major towns and cities on route. The fastest train service from Bim Son to Ha Noi is Train #20 which departs from Bim Son at 08:56 and is scheduled to arrive in Ha Noi 2 hours 59 minutes later at 11:55. The slowest of the train services from Bim Son to Ha Noi is Train #SE6, departing at 16:55 and arriving in Ha Noi at 20:00, a journey time of 3 hours 05 minutes. 1st Class sleeper berths are available on Trains #SE20 and #SE6. 2nd class A/C seats are also available on Trains #SE20, and #SE6. Use the Search Form to find your train tickets from Bim Son to Ha Noi. Compared to other South East Asian capital city such as Bangkok, Vientiane and Phnom Penh, Ha Noi has a large number of museums. The explanation for this may be the Communist political system of Vietnam and the use of propaganda, but more likely the importance placed on remembering history is related to the strong sense of national identity resulting from prolonged period of struggle for an independent Vietnam against China, the Japan, France, and the USA. 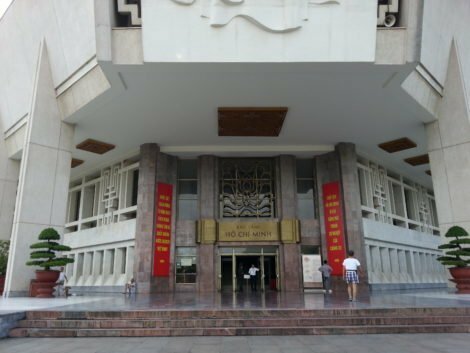 Ho Chi Minh Museum: Museum dedicated to the life and times of Vietnam’s revolutionary leader. Signage in English, French, Chinese and Russian. Fine Arts Museum: Museum dedicated to Socialist art and some older items of Vietnamese art work. Museum of Ethnology: Museum dedicated to explaining the lifestyle and origins of some of the many different ethnic groups who live within Vietnam’s borders. Vietnamese Women’s Museum: Museum about the role of women in Vietnamese society and motherhood. Learn about the key role mythical women played in the story of Vietnam’s early history. Army Museum: Museum dedicated to Vietnam’s military history. This is an interesting place to go to understand the Vietnamese perspective on the wars with France and the USA during the Twentieth Century.